As I gear up for the Small Human Being Sew-Along in April (join us? on Flickr! and Instagram!) and pin pattern and design ideas on the #SHBSewalong Pinterest board, I've been doing a bit of deep "I never plan to be pregnant again" spring cleaning and wanted to offer up some lovely patterns I will never need again to readers who can actually use them. First up, I have a bundle of six girl's dress patterns in sizes 6 months to 3T or 4T. My little girl is not so little any more, and I never got to sew most of these before she outgrew them — I was holding on to them JUST in case I had a baby girl. Which I didn't. 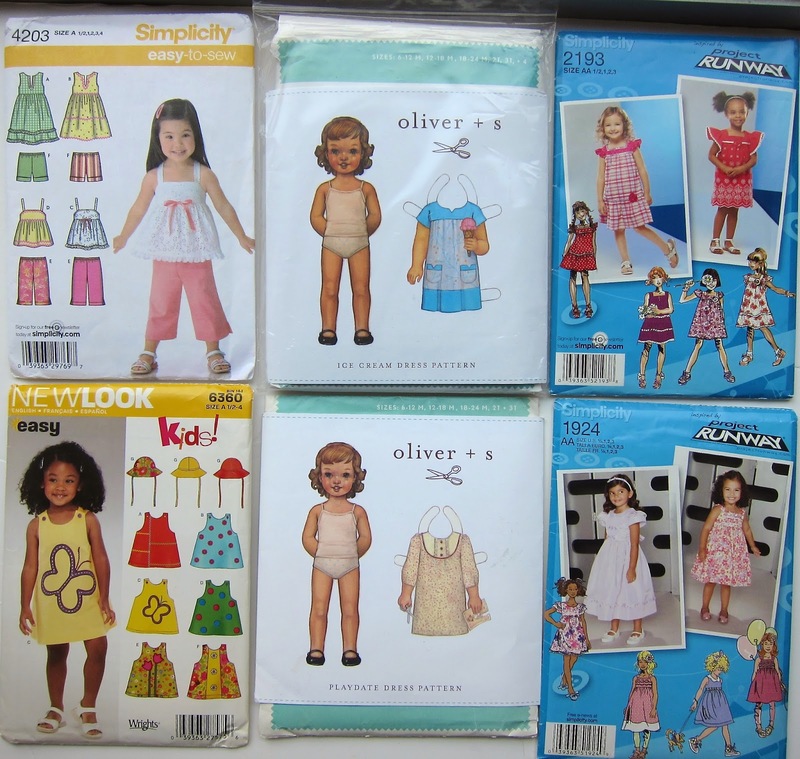 They are all in factory folds except the Oliver + S Ice Cream dress pattern — it's cut in a size 4, but done in a way that you can still make all the other nested sizes. Anyway, I've got two Oliver + S patterns (the Playdate Dress and Ice Cream Dress or Tunic), two Simplicity Project Runway patterns (2193 and 1924), Simplicity 4203 and New Look 6360. All of these little girl patterns start small enough that you could easily use them to join the April sew-along. Just saying. Next I have a set of three lovely maternity sewing patterns: Megan Nielsen's Simplicity 1468, and Simplicity 1359 and 1360. Like Polka Dot Overload on Facebook and/or follow me on Instagram. Leave a comment on this post letting me know you've done so, indicating which bundle you would like to win (the dress patterns or the maternity patterns), and providing your email address so I can contact you. P.S. As part of my spring cleaning, I'm selling all sorts of things on eBay (sewing patterns by Oliver + S and Colette, maternity clothes, cloth diapers, kids shoes, a non-maternity Tracy Reese Plenty dress), all at low prices with free shipping, so feel free to take a peek! I'd love the girls' patterns, bit I have the ice cream dress. I liked on fb. Little d is too cute, but they grow too fast! I already follow you on Instagram and I'd love the little girl's patterns. My daughter has just turned 1 and it finally feels worth it to start sewing for her since she now wears things for longer than a few weeks! Your little guy is so adorable! 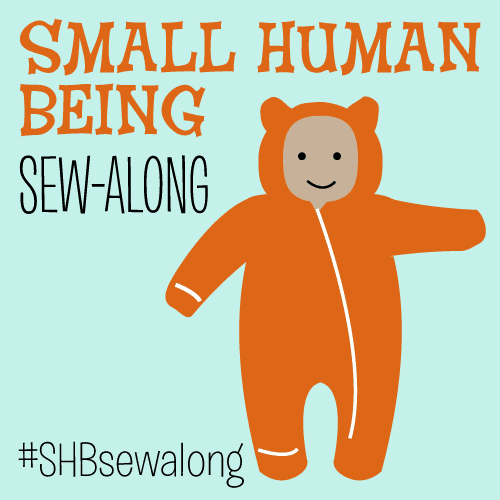 I just found your blog as part of the SHB sewalong and am very excited to join. I liked you on FB. I would love to be considered for the maternity patterns - - my email is jennifer.thompson(at)gmail(dot)com. Wow, that face melts me from across the internet. Such a cutie. I already follow you on Instagram (and am not on FB...). Not sure if that qualifies but if so I'm in for the girl dress patterns. D is so freaking cute! I could use some patterns for my 6 month old daughter! Your little man is really cute and I love that dress! Thanks! Got all the maternity patterns myself (not that I made any of them :() so I'd love the girls' patterns. I'd be very happy with the ice cream dress and will send the rest of my patterns to mjb if I win, as I don't think I'll have the time to make all the patterns. I'd love the girls patterns! I follow you on Instagram. And that baby boy... 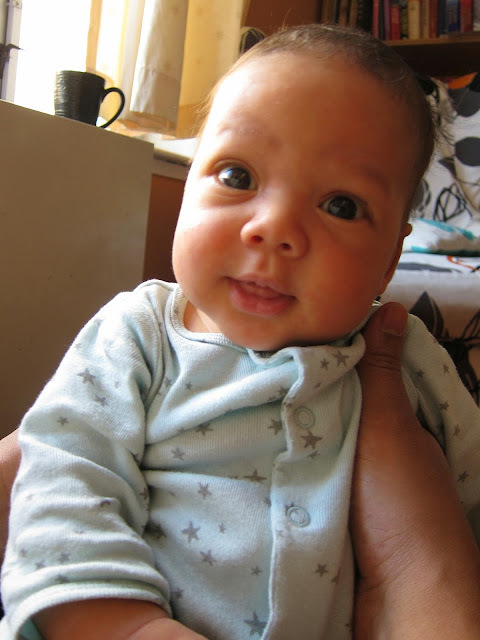 He looks like a little cherub! I have one small girl who is nearly 4 and one who will be born around Easter, so I would very much like the dress bundle, as I'm not doing any maternity sewing this time! I can be reached at souriceau (at) hotmail (dot) com. Thanks! I follow u on Instagram and am excited for the sewalong! I'd love to win the dress patterns. Also, D's cheeks -- so cute!!! I liked on facebook as Dandi Daffyhill and I would like to win the dress patterns. Liked and followed, I really enjoy your posts :) I wouldn't mind either bundle. I have a little girl and am currently pregnant with another.